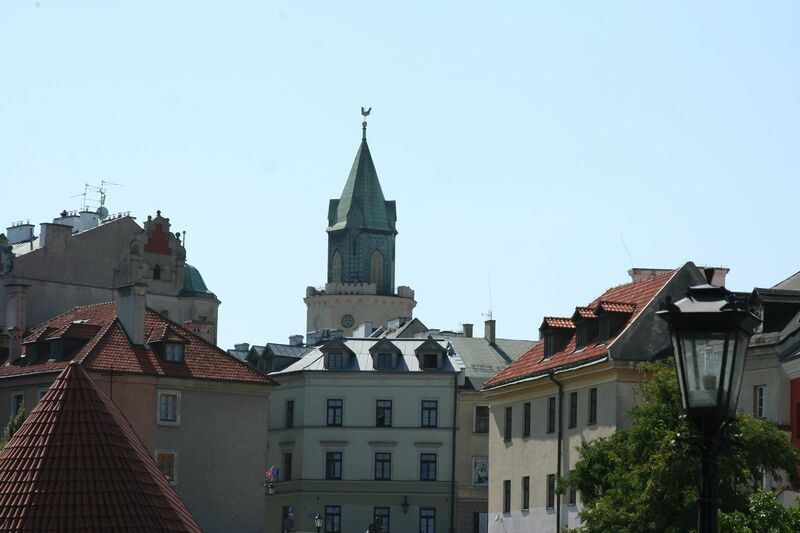 During this free walking tour, we’ll show you historical landmarks and fascinating places in Lublin Historic Centre. Please, don’t expect a monotonous tour with lots of detailed information. 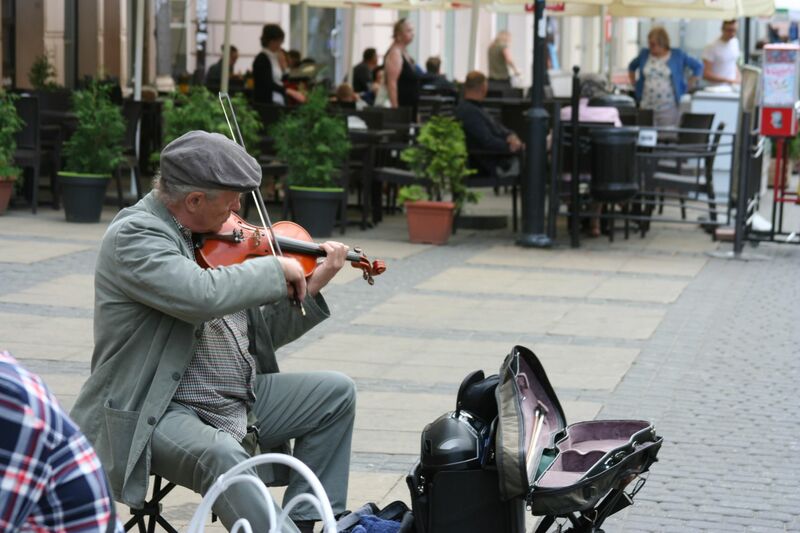 The Original Lublin Free Walking Tours’ aim is to entertain you with catching stories, legends and anecdotes. 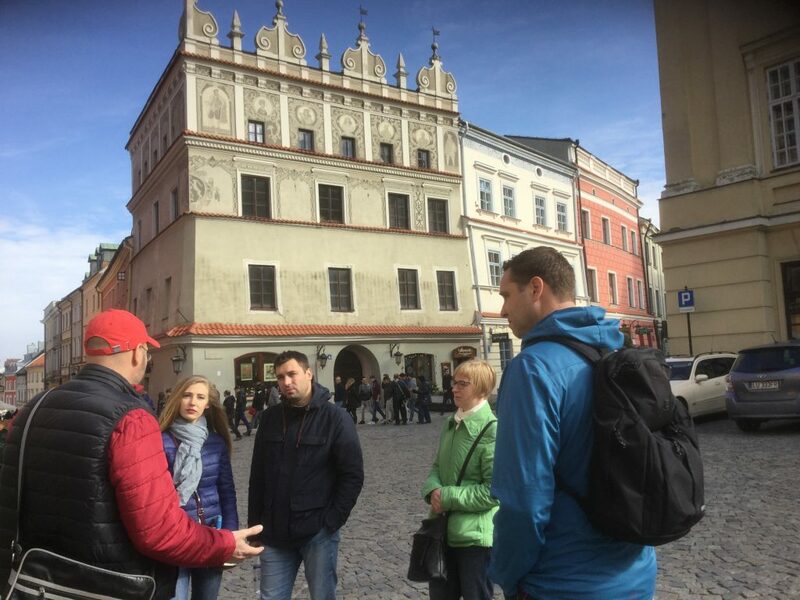 Snow, thunder or perfect weather… our tour is held every Saturday and Sunday at 10.00 a.m.
Inspirational stories covering the town’s history from the dark ages until today will be shared with you while walking through the Lublin Historic Centre. 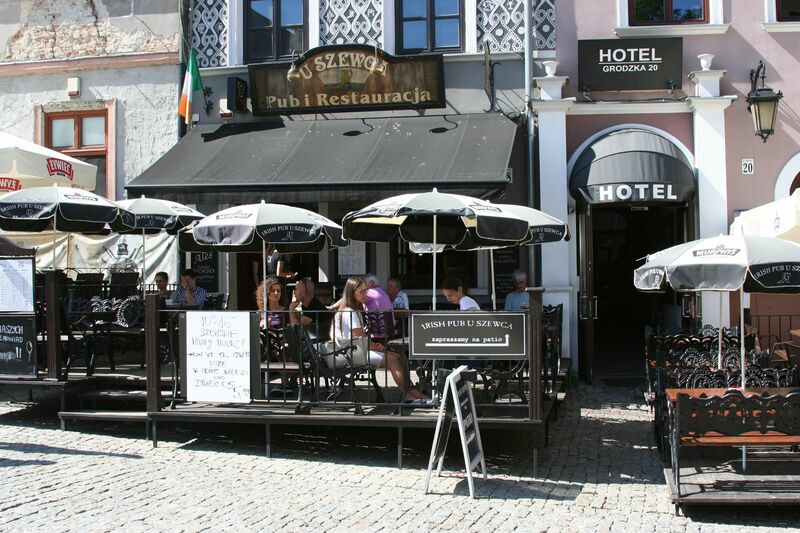 Part of the The Original Lublin Free Walking Tours is a break in Lublin’s best known confectionary. Martin’s City Tours is an independent tour company. We enjoy working together with renowned local businesses. It’s our pleasure to hand you over some discount vouchers at the end of each tour. We provide free walking tours and we really like to entertain you. We’ve deliberately decided not to charge you upfront, so you can expect a great tour of a motivated Lublin guide every time you join us! 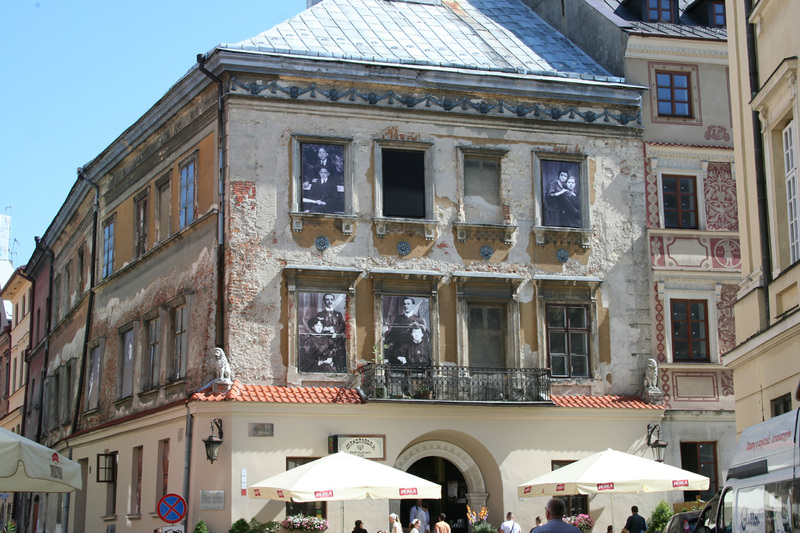 We’re confident that you’ll enjoy our Lublin Free Walking Tour enough to be willing to tip our guides at the end of the tour. It’s your guide’s source of income. As a registered company, we have to pay VAT, income tax and social security out of your tips. Martin’s City Tours is a private independent company and doesn’t receive financial support from any third parties. 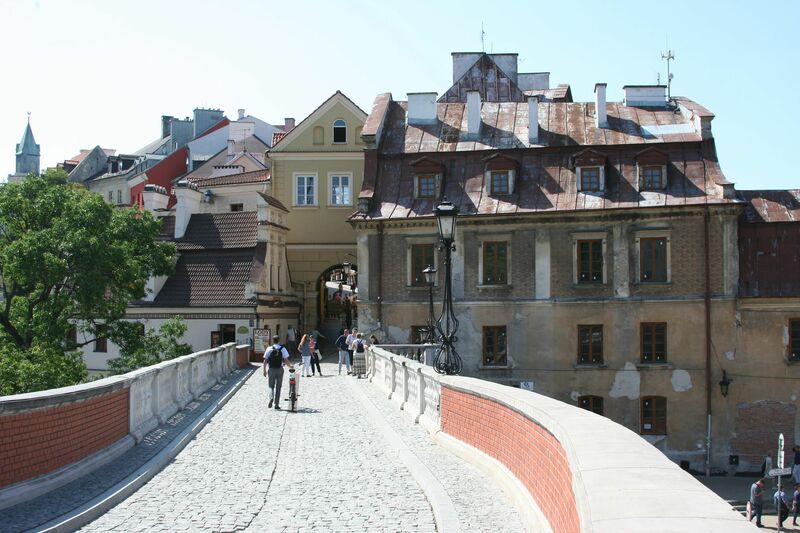 Martin’s City Tours don’t accept organized groups bigger than 7 people during The Original Lublin Free Walking Tours. Please, click here to receive information about our private and group tours. We organize lovely personalized tours in multiple languages.